Those who were planing to see Super Smash Bros. Melee on the Evo 2013 stream will surely be disappointed at this bit of news. Nintendo will not allow the game to be aired. 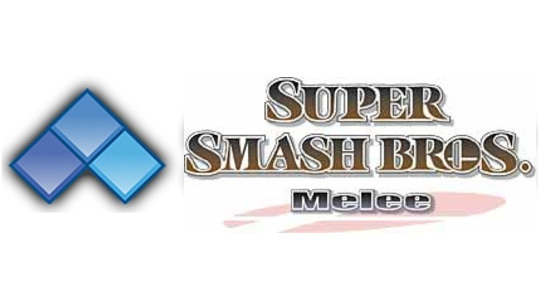 UPDATE: Nintendo has decided to do an about-face and allow Super Smash Bros. Melee to be streamed at Evo 2013 (via SRK). Below is the original article. I have removed the POV but I'm still not happy that Nintendo even entertained the idea of not letting Melee be aired. If your head hurts after reading the title of this article, I don't blame you. Nintendo has struck again but this time it's for all the wrong reasons. SRK has announced that Nintendo has refused to allow Super Smash Bros. Melee to be streamed at Evo 2013. Taking the place of Melee on the air will be a mix of Persona 4 Arena (P4A) and King of Fighters XIII (KoF XIII). While the news of more P4A and KoF XIII live action is great for fans of both games, it is sure to leave Melee viewers fuming. The news of Nintendo not granting Evo permission to stream their over decade old fighting game is surprising but perhaps we should've seen it coming. Back in May, Nintendo began to claim "Let's Play" videos (via Joystiq) that showcased their first party titles and took revenue from that content. Maybe this was a sign that streaming would also be off the table when money was involved.